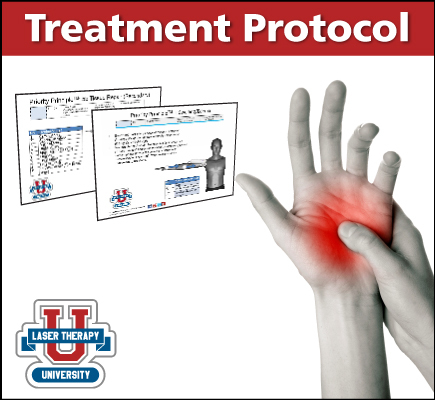 Learn how to treat Carpal Tunnel Syndrome utilizing the Priority Principle. The purpose of this placebo-controlled study was to investigate the therapeutic effects of the 830-nm diode laser on carpal tunnel syndrome (CTS). Want to know how Super Pulsed Laser can treat conditions from head to toe? This is the must-see webinar! We cover difficult conditions including carpal tunnel, frozen shoulder, back pain, plantar faciitis and much more.